Capacity utilisation levels of coal-based power plants improved in May because of rising demand and lower generation from hydroelectric sources. The plant load factor (PLF) of thermal power plants went up to 65.3% in the month, 1.7 percentage points higher than the year-ago period. While PLFs of central and state government-owned plants were 75.5% and 64.5%, respectively, the same for independent power producers (IPPs) stood at 57.8%. Though PLFs of IPPs were higher than May 2017 levels, it failed to cross the 60% mark, which eases debt servicing capabilities of power generation assets. 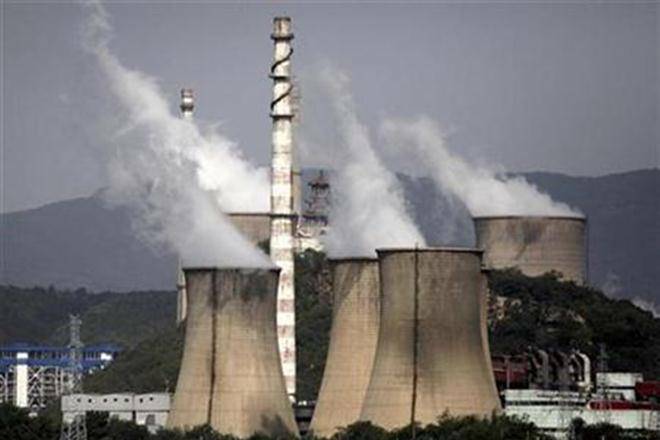 Thermal power plants generated 96,580 million units (MU) in May, 4% more than the programme set for the month and 5.2% higher than last year. On the other hand, hydel plants produced 10,638 MU, 10% lower than the target, reflecting a 14% decline from last year. Peak demand of power on the last day of the month was 1,62,132 MW, 4.3% higher than the demand registered in the same day a year ago. According to sources, hydropower plants have been generating lesser than expected electricity due to inadequate rainfall and snow melting at a slower pace than previous years. Data for power generation from renewable sources have not been made available yet.